Merry crimbo from all of us here! We are on Tout! Check the FIND US link and go to Tout! See you there! We’ve already had several emails from you peeps in regards to the new channel in iTunes. Yes we are aware the episode that is there is from February 2012. The description does tell you that if you read it all, that it is a revisited episode. iTunes doesn’t show this so well however. We needed a show on our RSS feed to get iTunes to recognise it and display us. We are going to be doing a better constructed show as of some point in September. Our format will be shows lasting no more than 30 minutes, as we feel over this like our very early episodes were too long. Also we will be releasing them on the same day every week. Most likely a Saturday or Sunday, but when we release it, you can be expected to wait for up to 24-48 hours for iTunes to pick up it’s there. If you are subscribed to us it’s alot faster to download, Here’s a step by step. 1.) Go into your Podcast section of iTunes. 7.) Then just click the GET or GET ALL buttons and iTunes will do the rest. SIMPLES! So we thought we had better keep you in the loop as to what is currently going on!! Our old RSS feed due to us closing down hosting has seriously messed up. We and our provider have tried all sorts to fix it, but no luck. iTunes also has bugs which will not allow us to set it back up how it used to be. So far we have only uploaded our latest episode. So the feed is live. We will probably not decide to upload older shows, unless really requested by you lovely lot. Sorry for all the mess, this was unavoidable and we really didn’t want it to have to happen but we also don’t want to keep you in the dark as to what is happening with our show. You will need to go to the new page and subscribe again once it is live. But you know we will heavily advertise it as usual. Thanks for sticking with us, you mean the world to the FC team. Ashbosh, Stan and Mini Mosh. 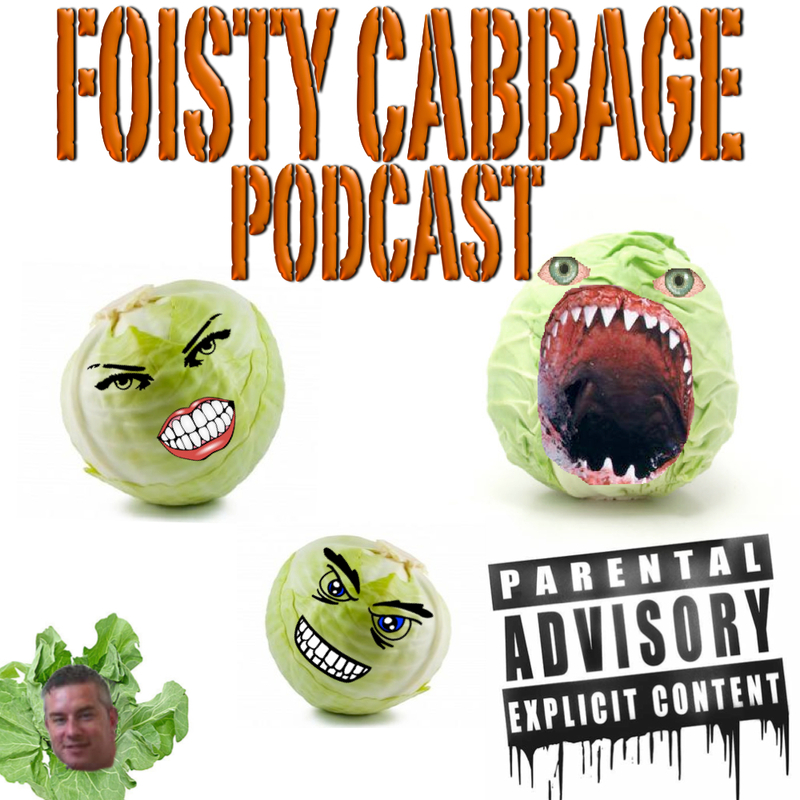 Just pulled some stats off our hosting for the Foisty Cabbage, you know, to celebrate our second birthday. Some interesting reading to be found! This is just the top ten overall. Obviously we are very popular in our surrounding area and the UK in general. But a cheeky look to the 7th spot and we have quite a contingency of fans in California. Muchas gracias to everyone who downloads our show, we love what we do and we love the fact you enjoy it also! currently have some issues with our RSS feed, once sorted you should see all our episodes in iTunes again within 24 hours!